How familiar are you with reading a Maui surf forecast? 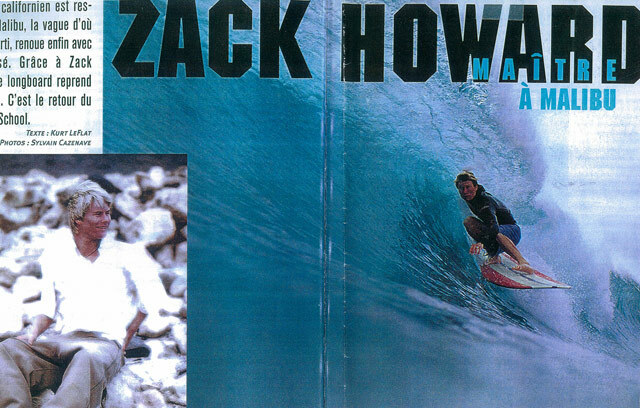 Surf forecasting is a well known process among surfers. It’s a way of using the offshore data in order to predict the conditions of an onshore wave. For meteorologists and other professionals, but especially for surfers, knowing how to read a Maui surf forecast is important. Although making precise predictions is not always possible, there are still a few factors surfers take into consideration when they need find the perfect wave for their level of experience. 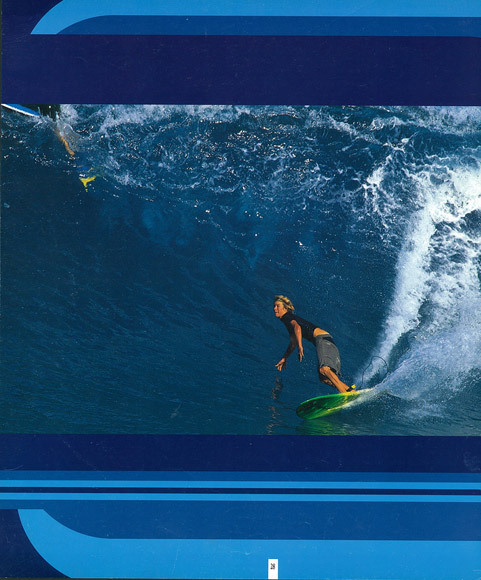 Both beginners, as well as experienced surfers can greatly benefit from knowing how to read a Maui surf forecast. And if you’re wondering what it takes to learn how find the ride wave to tackle, here are a few tips that can help. 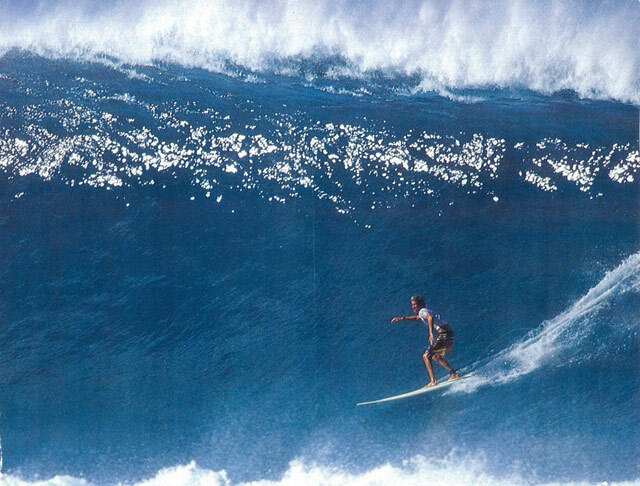 When it comes to learning about a Maui surf forecast, you must learn how to describe a wave first. Everyone knows that waves aren’t 100% predictable. However, there are a few terms you can use to describe them. Size – The size of a wave refers to the height measured from from the bottom to the top. Understanding what the swell height and the swell interval are will offer you a pretty accurate idea on how high the waves are and what’s the time between them as they pass by. 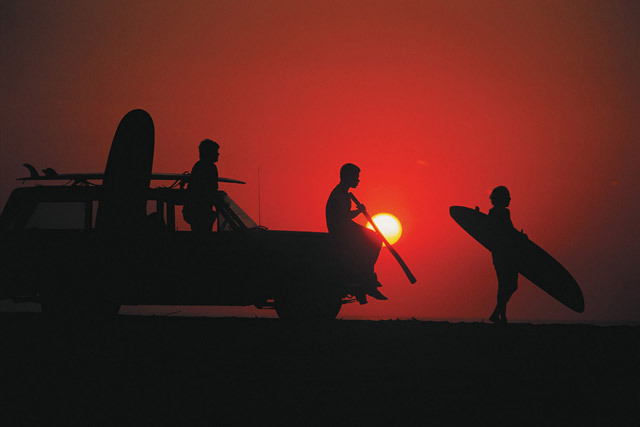 Direction – The direction of the wave will simply tell you how it impacts your surf spot. 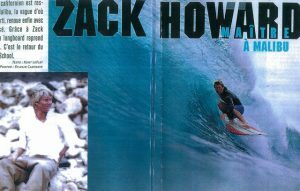 For instance, a surfer would tackle a right breaking wave by going to their right, and vice versa for a left breaking wave. 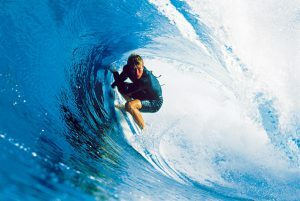 Power – If you’re just learning how to surf, then a gentle breaking wave is a perfect fit for a beginner. 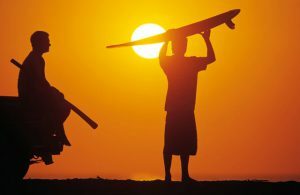 More experienced surfers prefer heavier waves, which is why reading a Maui surf forecast comes in handy if you’re looking for a surfing adventure. 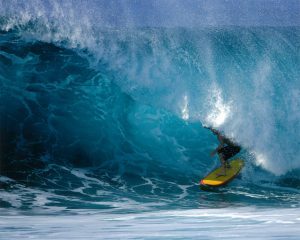 Shape – Hollow, tube shaped or soft spilling waves are very different. Once you learn how to read a surfing forecast, you’ll be able to tell them apart in an instant. Conditions – Clean waves are easier to ride for surfers. But surface conditions can either be smooth or not, so experiencing a bumpy ride every once in a while isn’t uncommon. Speed – The speed of a wave predicts how quickly it will break. Of course, the goal of every surfer is to surf a slow breaking wave. Learning to read a Maui surf forecast isn’t always easy. But once you understand how to describe a wave, what weather variables create the ideal conditions for surfing, predicting a surf report will become easier. 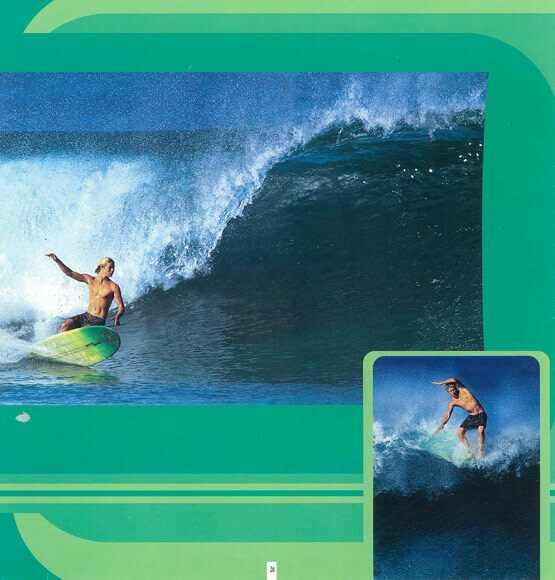 There are plenty websites you can consult online and learn more details about the Maui surf forecast. 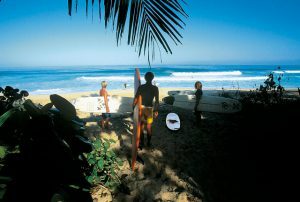 And of course, you can always ask our surfing instructors for more details. Once you understand the few basics of reading a forecast, you’ll be able to easily predict what waves you’d like to tackle next and when is your best chance to ride the kind waves you like to surf. Do you know what are the best surf conditions on Maui for beginners? 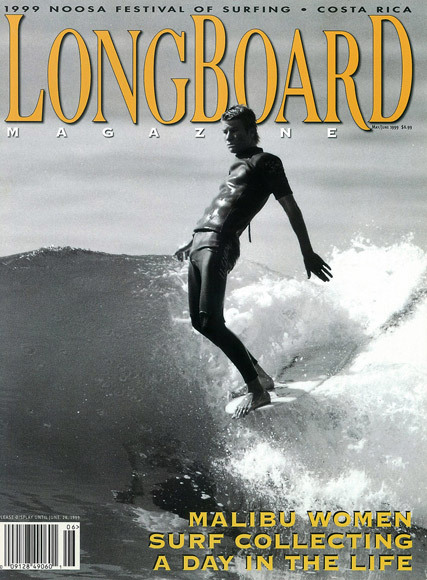 There are many factors that influence the quality and the shape of a wave. And in order to learn how to surf or enjoy a great time riding the waves on the island, both beginner and experienced surfers need to learn how to properly read a surf forecast and determine the best surf conditions on Maui for a day of fun under the sun. Knowing how to find the right wave to tackle can really come in handy. 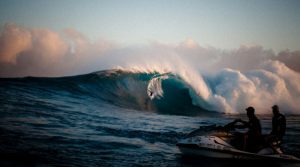 Without further ado, here are a few tips and tricks to help you determine the best surf conditions on Maui and go enjoy your surfing adventure. Describing a wave might seem difficult at first, but once you learn the ABCs of surfing, you’ll be able to learn how to read a forecast in no time! First off, you should know that all waves come in different sizes. They can be “tall” or they can be “small”. Or they can be anywhere in between. The important thing to learn here is how to appreciate the distance between the trough and the lip and realize that no 2 waves are ever alike. Paying attention to the shape of the wave is also important. Waves can either be hollow or soft. A soft, spilling wave is ideal for beginner surfers to learn how to stand, while a hollow shaped wave represents a fun challenge for more experienced surfers. 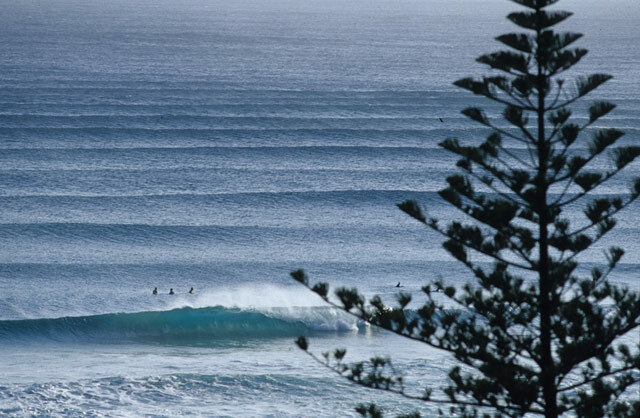 Did you think shapes and sizes are the only two ways to describe a wave? Remember that waves also have power. Ideally, gentle waves are perfect for beginners! 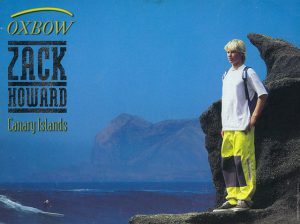 But if the surf forecast calls for more stronger waves, experienced surfers may look forward to a challenge. The size and shape of a wave are definitely important, but so is knowing how to appreciate the surface conditions. Although clean waves are clearly the best ones to ride, you should know the ideal surface condition is: as smooth as possible. You should keep in mind, if you’re a beginner surfer, don’t get discouraged if you experience a bumpy ride. It’s all part of the fun! 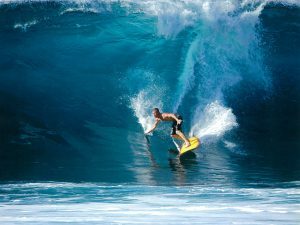 The best surf conditions on Maui for beginners include a smooth surface, a medium-tall wave that breaks gently as it reaches the shore and spills softly as you maintain your balance. 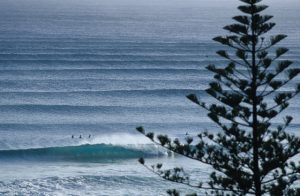 However, as you can probably imagine, finding the perfect wave for a beginner is impossible! Don’t get discouraged by this hard fact though! Although weather variables can change rather quickly, having an experienced surfing instructor by your side is enough to help you learn how to dominate even the most challenging waves. After all, surfing is more than just a sport. It’s a constant battle to find the perfect wave and catch it! It’s a fun way to spend a day under the sun and the ideal way to live an incredible experience when you’re visiting Maui.